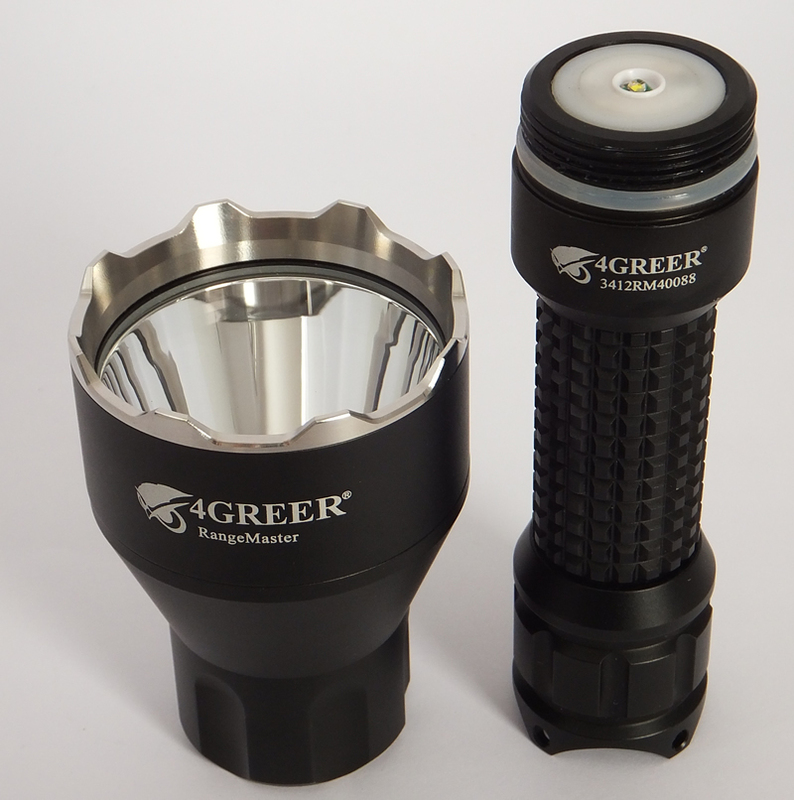 4GREER RangeMaster designed for 3.4 degree narrow long distance throw over 1200 metres, while remaining light weight and excellent for close range and tactical use.Â User-defined infinite brightness,Â adjustable speed strobe, SOS, blink, and tactical function. 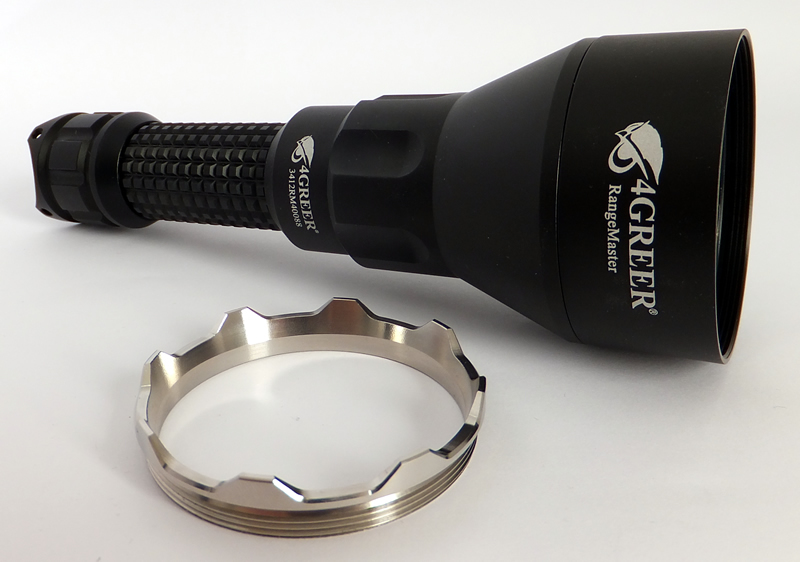 Reflector:Â Smooth Reflector 53mm diameter x 57mm deep.Â Narrow 3.4 degree beam for long distance throw. 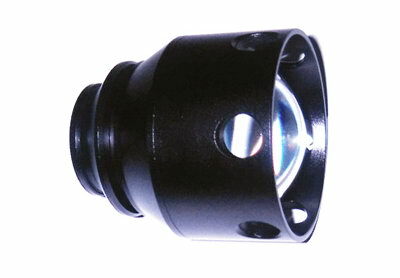 Hotspot:Â 6cm diameter at 1metre distance. Mode A:Â Infinite variable brightness from 1% to 100% to 1%. Factory default is 100% brightness. Factory default is 10Hz Strobe. Press slightly on the tail cap button for momentary high.Â Press the tail cap button until click for constant 100% brightness. Limited Lifetime Warranty for the life of the original owner, with exception to items covered by the one year warranty. 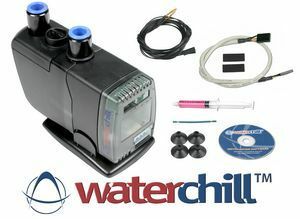 In any country, or under any jurisdiction, where restrictions exist on limited lifetime warranties, or purchased for corporate, government, military, or police use, we offer a 10-year limited warranty.Â For assistance, or complete warranty details, terms, conditions, or how to claim, contact us.